The Fishy Origins of the Fish Oil Craze. In the 1970s, a pair of Danish researchers ventured north of the Arctic Circle and into medical lore. 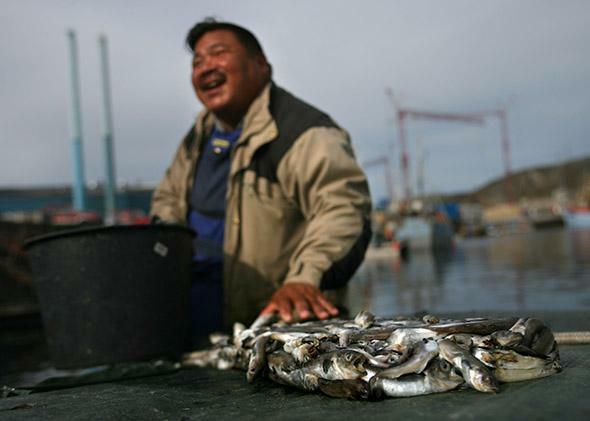 Studying a scattered Inuit population, they concluded that eating plenty of fish and other marine animals protected this group from heart disease. Try to get real by focusing on the Japanese who are the largest consumers of fish oil in the world. When you compare their health to that of Americas quantitatively by using the AA/EPA ratio in both populations, the reason for their superior long-term health is the fish oil.